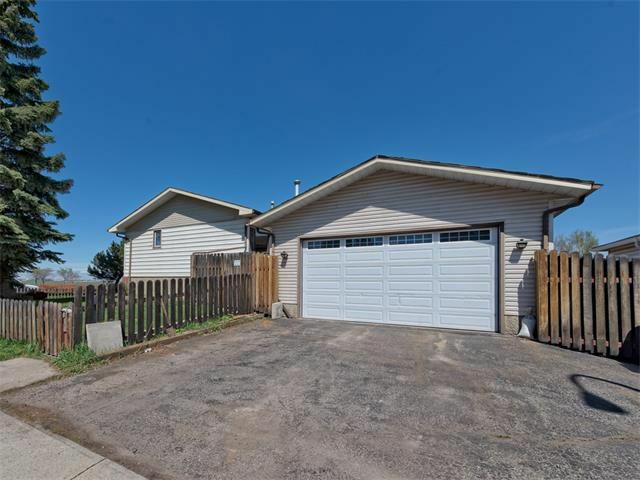 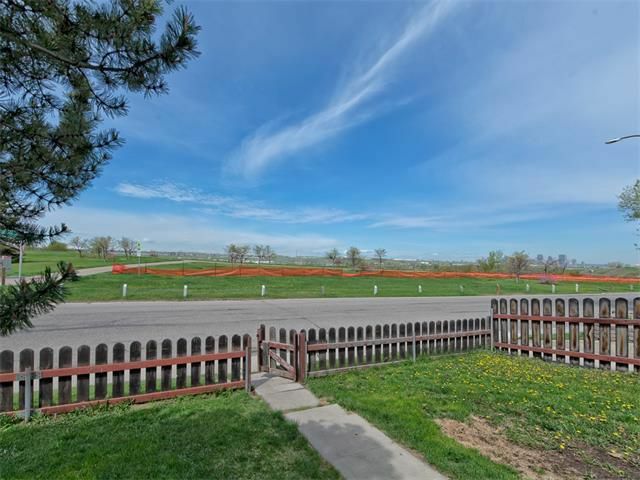 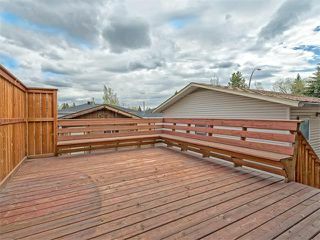 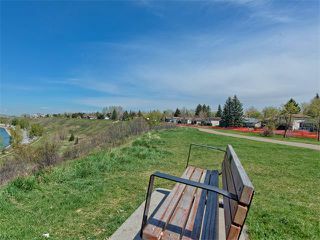 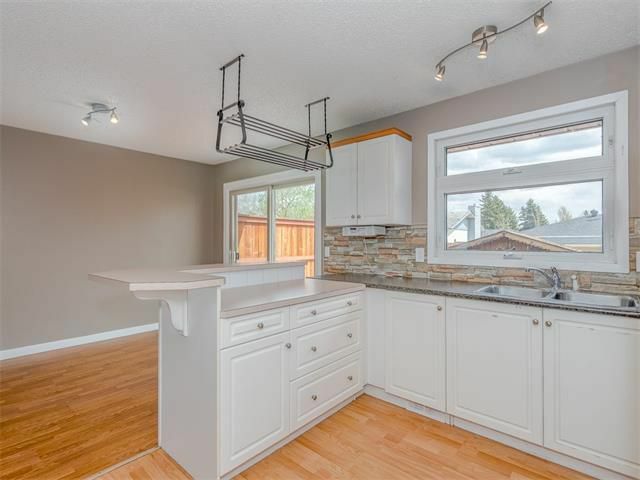 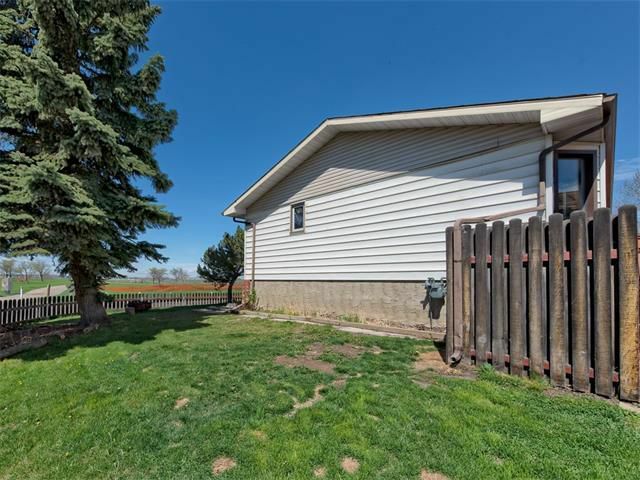 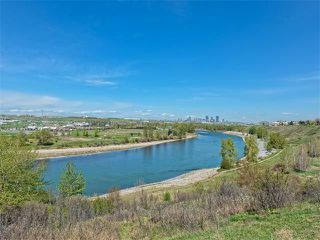 Rarely do homes in this sought-after location come available, overlooking the river valley with mountain, river and downtown views on a large corner lot. 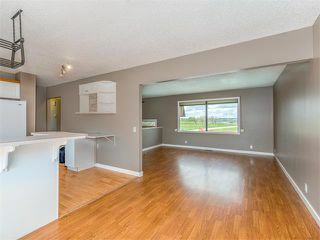 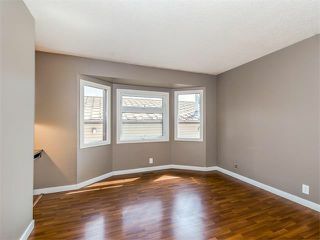 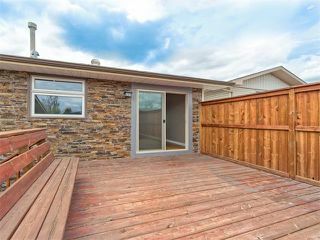 Refurbished throughout the upper level boasts a spacious kitchen adjacent to the dining room having sliding patio doors leading out onto the rear deck. The front living room is highlighted by a huge picture window showcasing the river and downtown views. 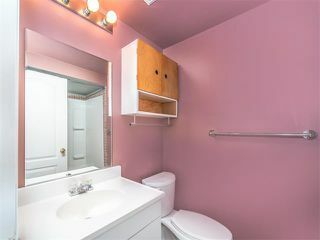 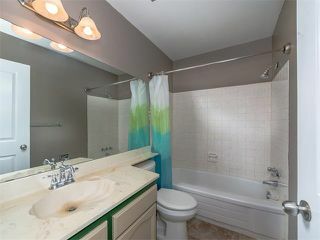 Three bedrooms up in addition to a four-piece bathroom. 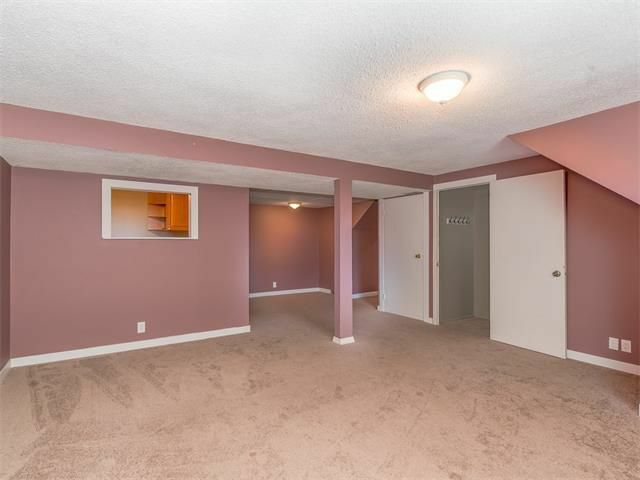 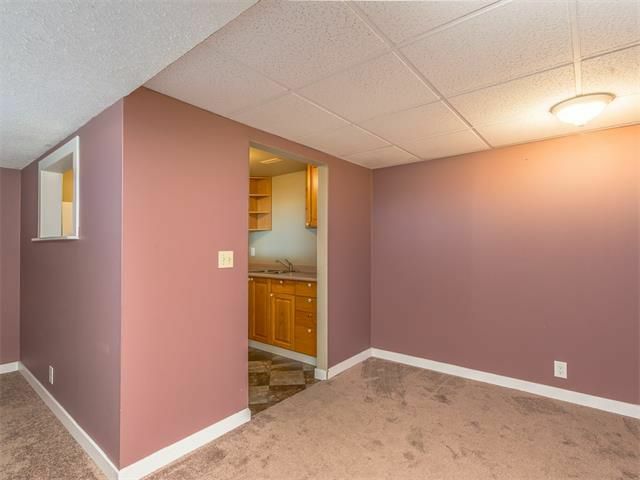 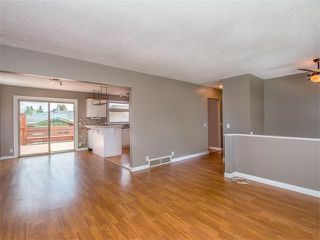 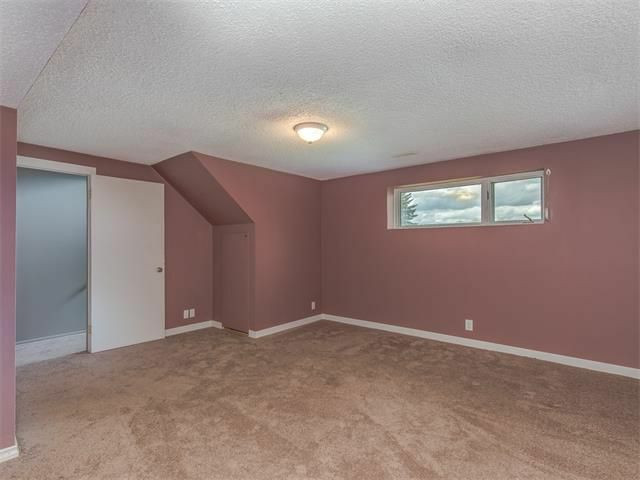 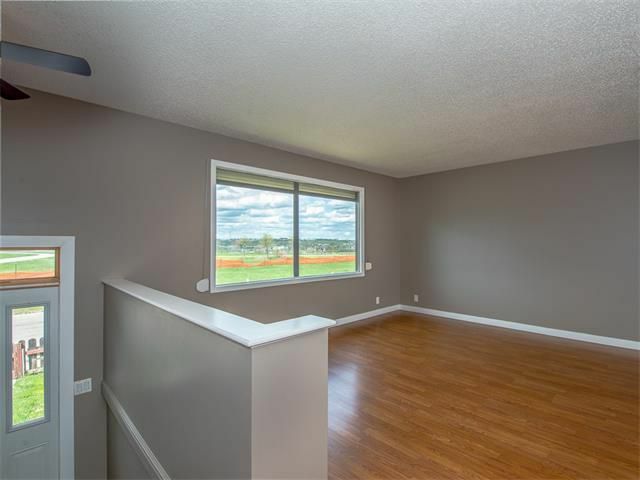 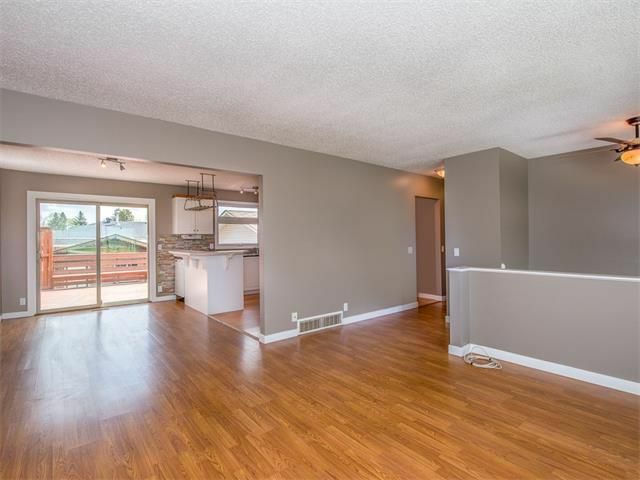 Lower level showcases a second living room, kitchen, four-piece bathroom and two additional bedrooms. 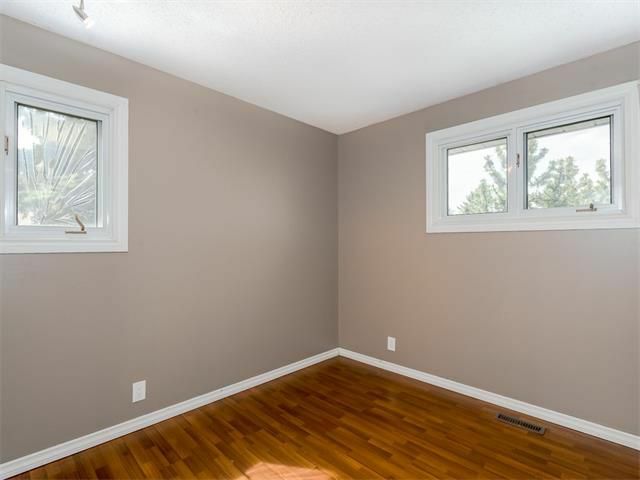 Large windows allow for loads of natural light throughout both levels of the home. 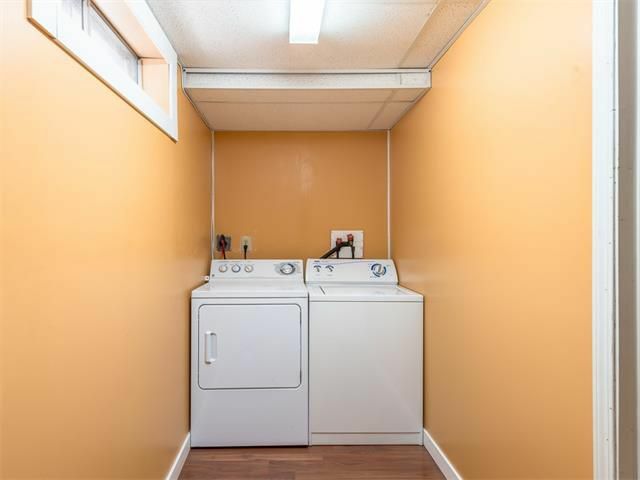 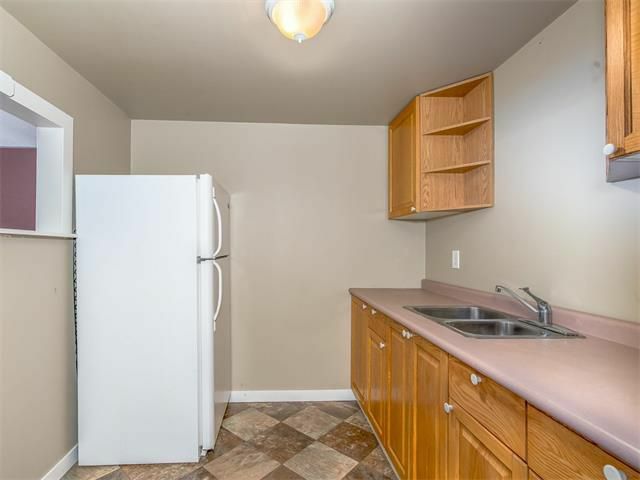 Laundry is conveniently located in a common area accessible to both upper and lower levels. Huge rear deck. 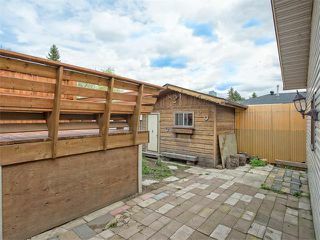 Double oversized heated garage. Don’t miss this rare opportunity. 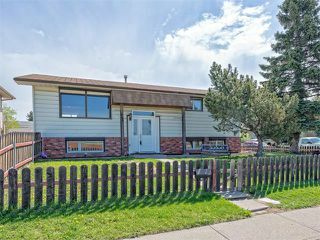 Exterior front - 504 Lysander Drive S.E. 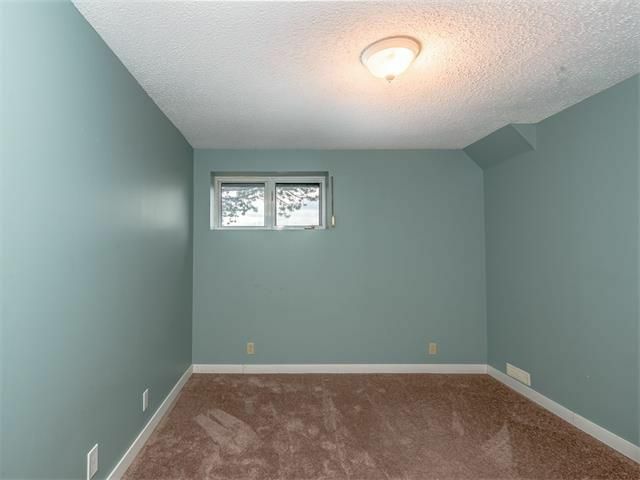 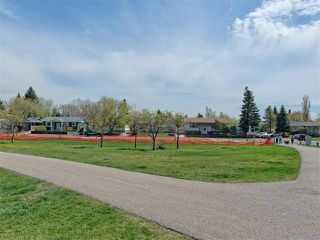 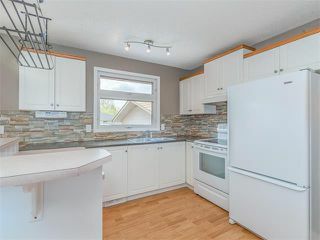 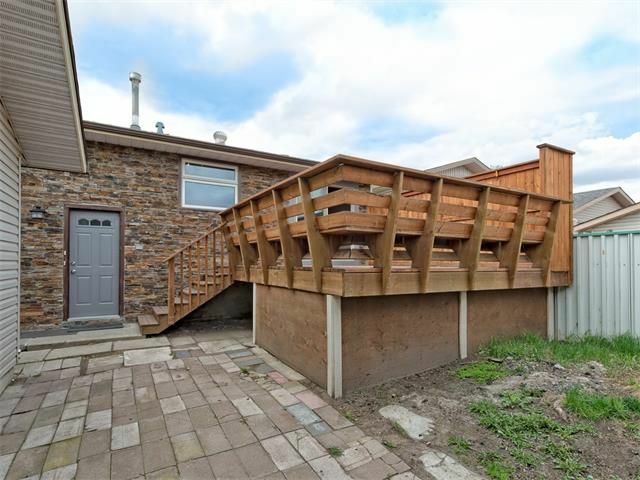 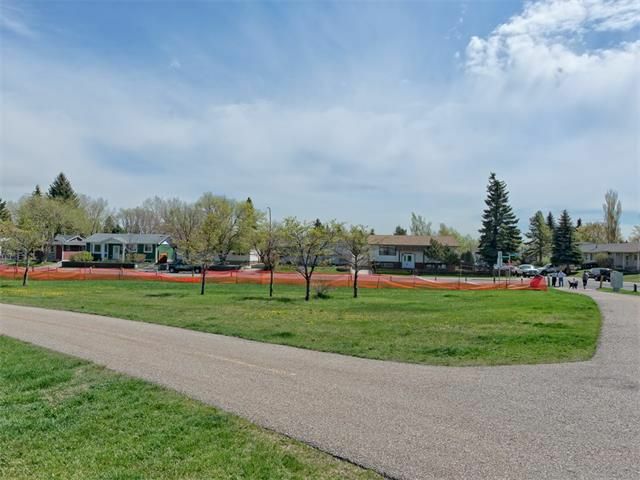 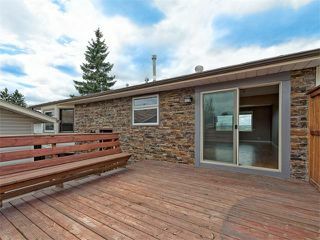 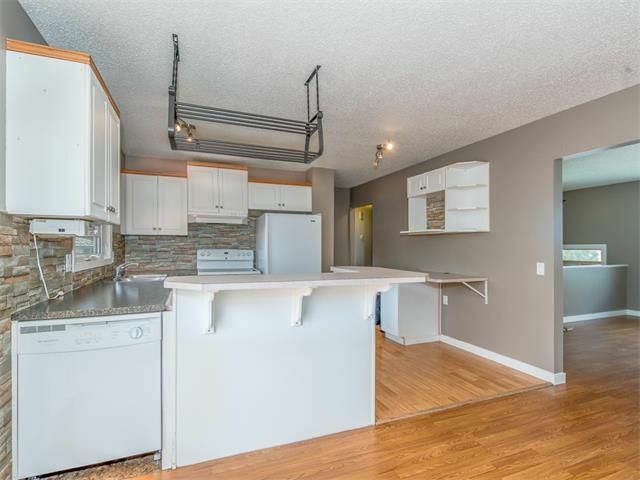 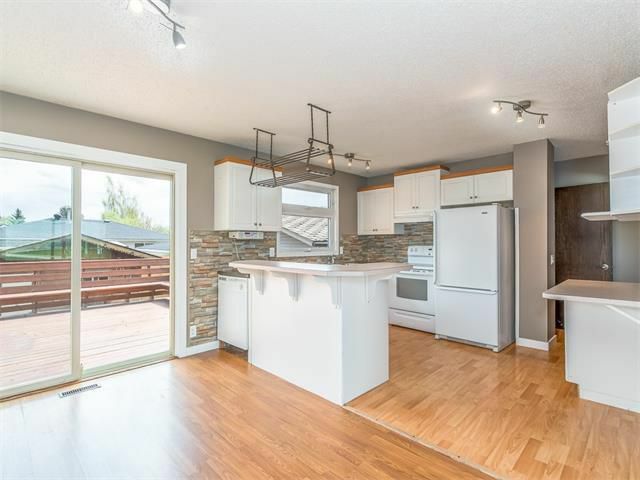 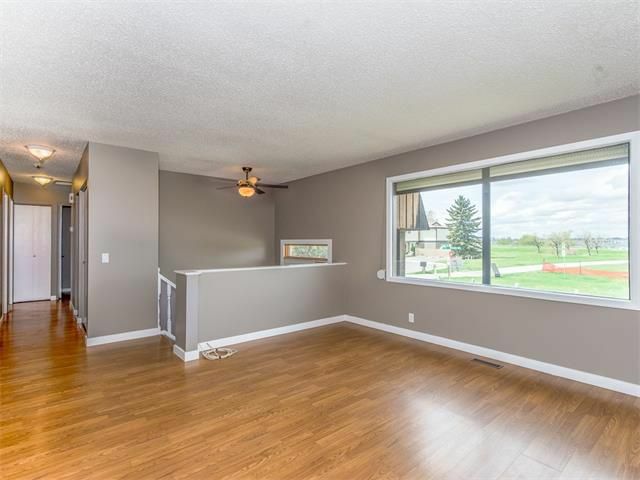 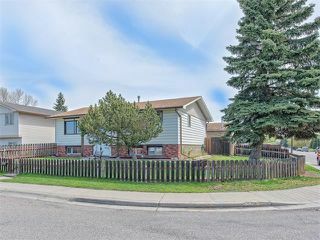 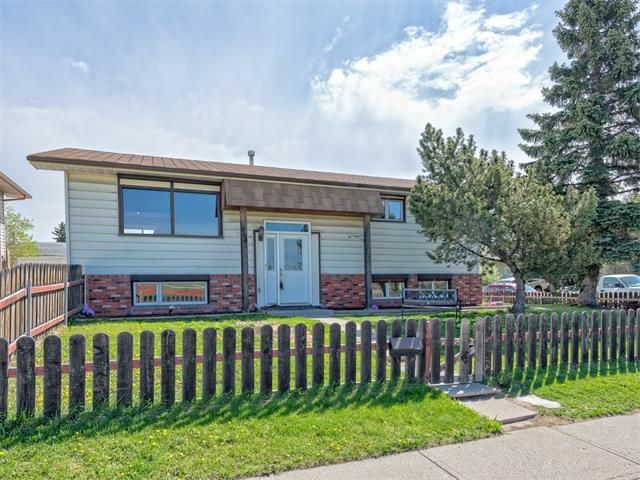 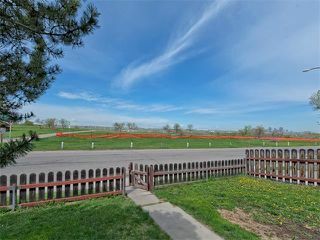 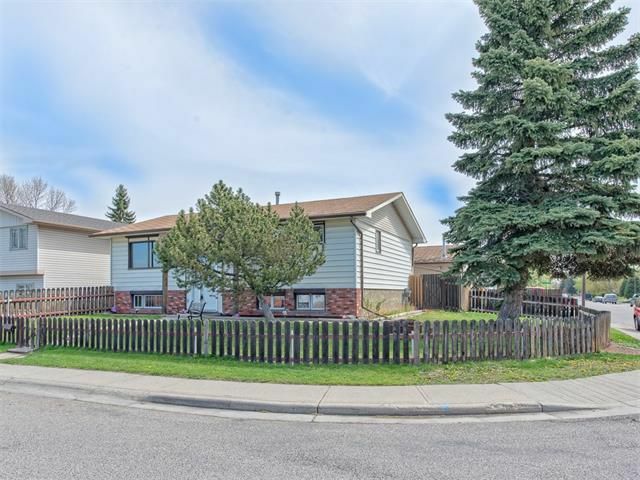 Situated on a large corner lot across from the river valley. Front yard just steps from the river valley with views and pathways. 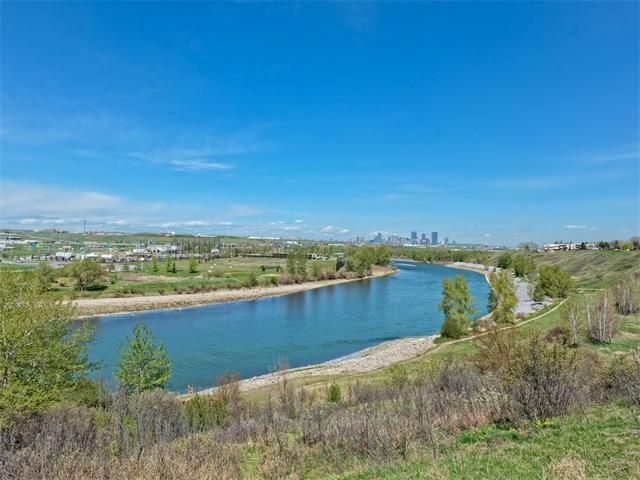 River valley with downtown views. River pathways just steps from the property. 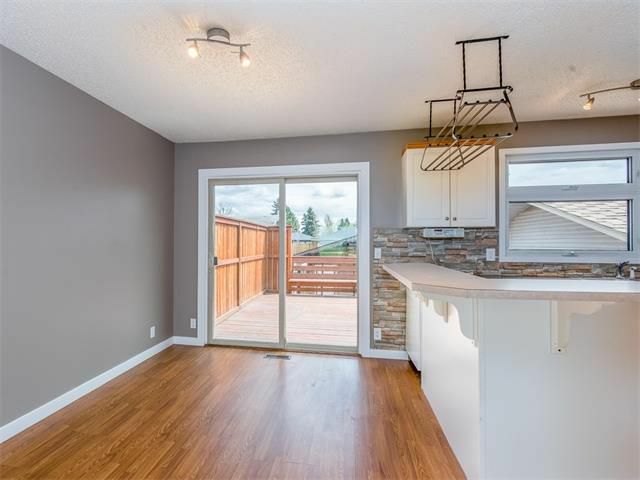 Dining room with sliding patio doors leading out onto the rear deck. Living room with huge picture window looking out onto the river valley. 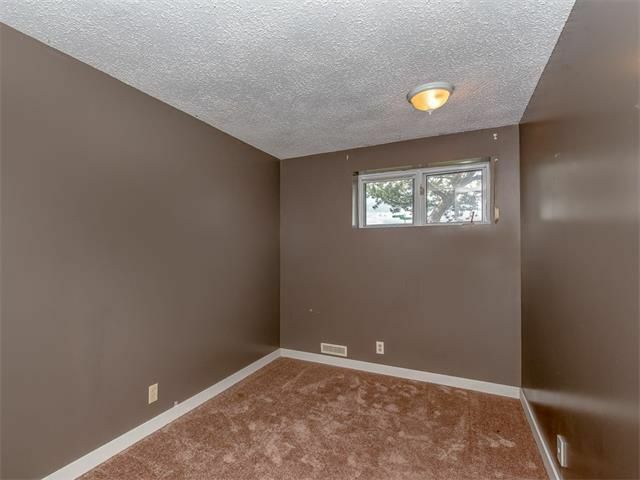 Detached oversized heated double garage.